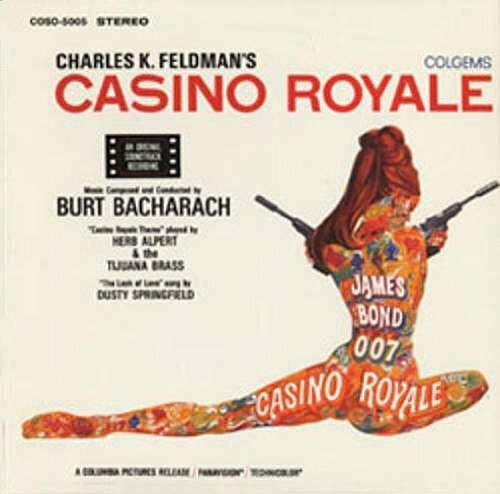 This quirky soundtrack, to the equally zany James Bond spoof, features music and arrangements by the prolific and very hip Burt Bacharach. If you have any questions about this product by Classic Records, contact us by completing and submitting the form below. If you are looking for a specif part number, please include it with your message.